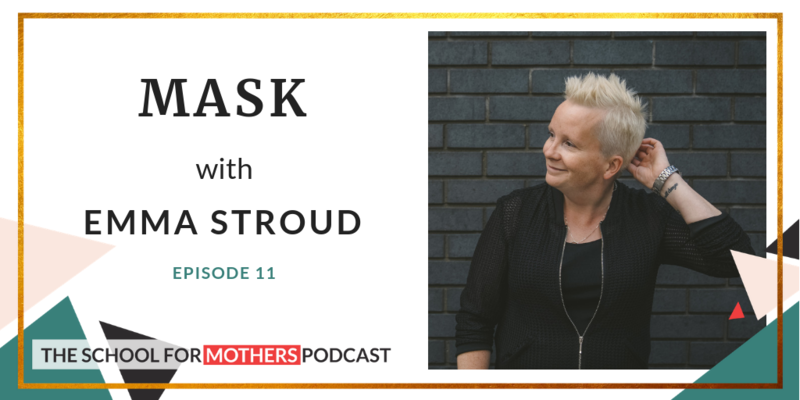 In episode 11, “MASK”, Danusia and business woman, speaker, MC, performer, writer and theatre director Emma Stroud cover the subject of how we all seem to cover our authentic selves up by masks. Listen in and find out more about how Emma uses masks for different purposes. 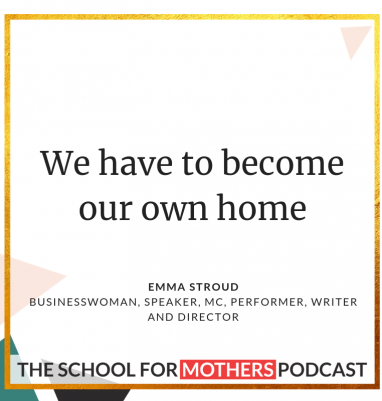 Emma Stroud is a businesswoman, speaker-mentor, MC, comedy performer and theatre director and a mother of her gorgeous young son. She has heads-up an international leadership consultancy Truth Works, with her business partner. They help senior executives, business owners and entrepreneurs find, speak and live their truth. Besides that, she is a comedy performer creating sell-out shows for over 15 years. She performed and produced an award winning One Woman Show called Coming Out of My Box . She is also part of the successful and highly-acclaimed improvisation group “Yes Women Improv!”. Emma is also the person behind the movement “Be more banana” and is the ONLY Ted talk speaker to have performed her talk dressed as a banana. Emma hosts a variety of national business events including the European Women in Sales Awards at The Savoy Hotel, the European Women in Construction and Engineering Awards and the Business Women in Action National Conference.